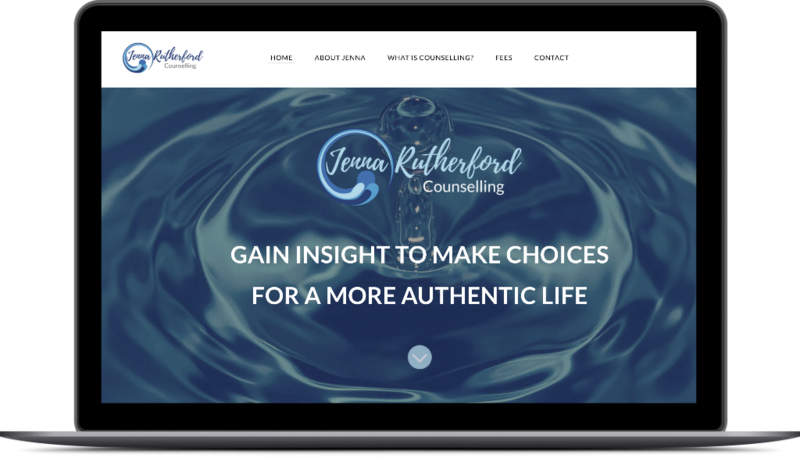 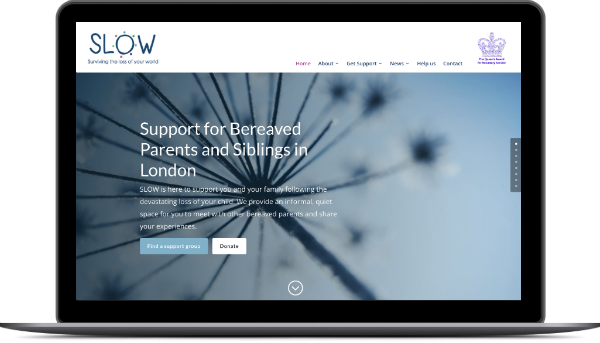 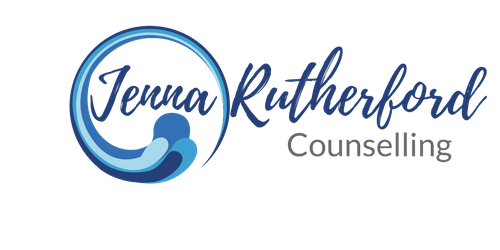 Jenna Rutherford is an accredited London based counsellor with more than 15 years experience helping people to find strategies to deal with stress, anxiety and depression and to make choices for a happier life. 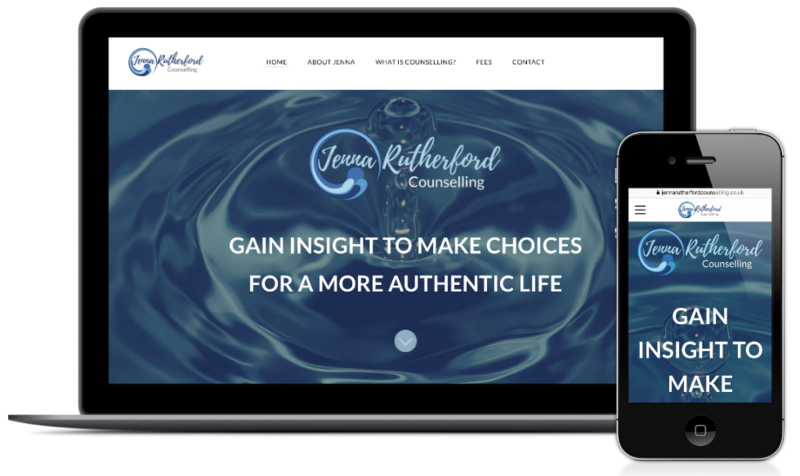 To redesign the existing website, previously created by owner on the Weebly platform, for a better user experience and to encourage more traffic. 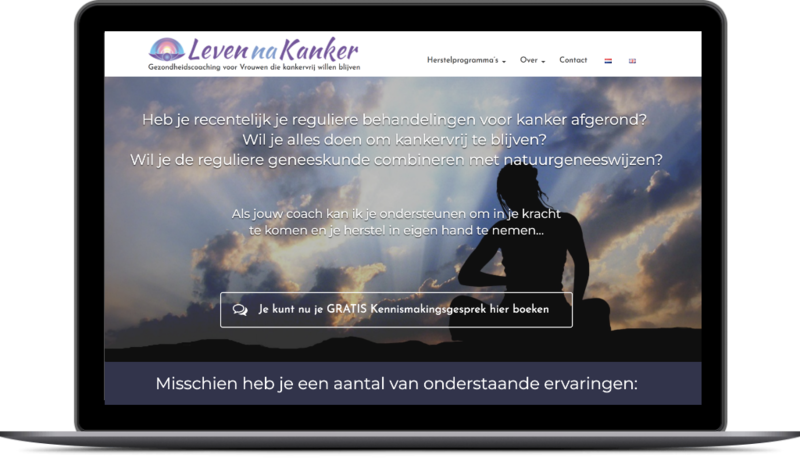 The project included logo design, re-organisation of the site navigation, re-writing of the website copy and page titles and descriptions for better SEO.